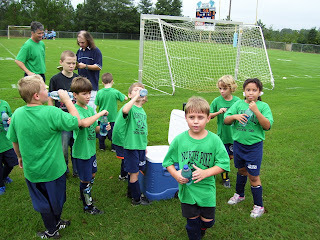 This is my little boy at one of his soccer games. This was his first year to play. He really loves sports! 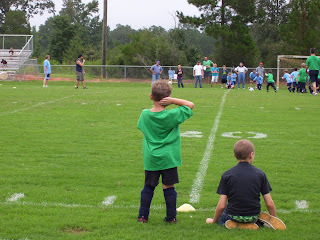 He had his last soccer game a couple of weeks ago and tonight we started flag football. This is his first year for that also. Now he is talking about wanting to take karate classes after he gets finished with football. He loves to compete! Your son looks so cute! 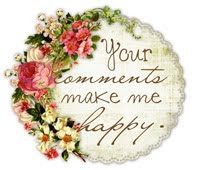 Thanks for the visit and sweet comments about my house! I'll talk to ya soon.